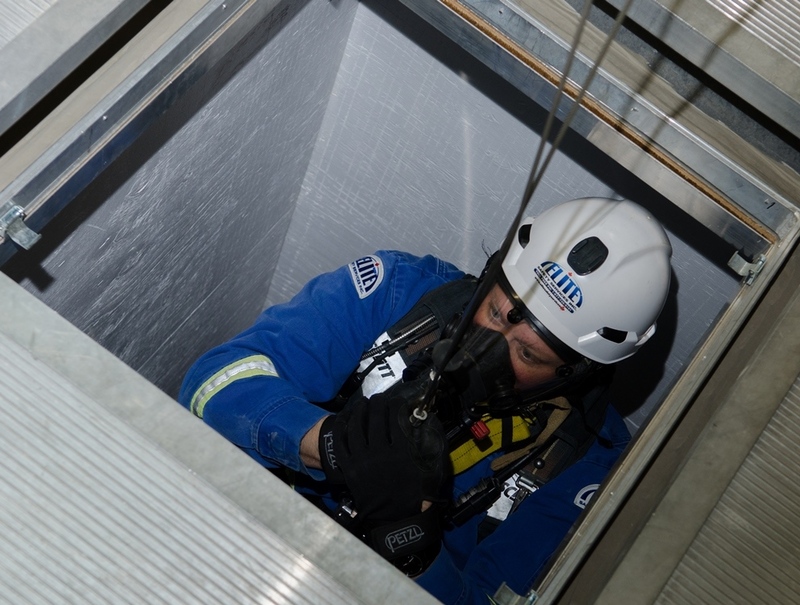 This 5 day course ensures participants are adequately prepared for all of the hazards and challenges which may occur during a confined space emergency. The NFPA 1006, Confined Space Rescue program builds on material covered during Confined Space Entry, Standby Worker & Non-Entry Rescue training. This program thoroughly covers all aspects of NFPA 1006: Standard for Technical Rescuer Professional Qualifications, Chapter 5 and tests participants in a “Job Performance Requirement (JPR)” format.